The winner of the Classic Woolly Toppers giveaway is Krissy! Thank you everyone for entering :-) And congrats to Krissy, who will be the proud new owner of some Malabrigo Arroyo and a copy of the ebook. Yaaaay! 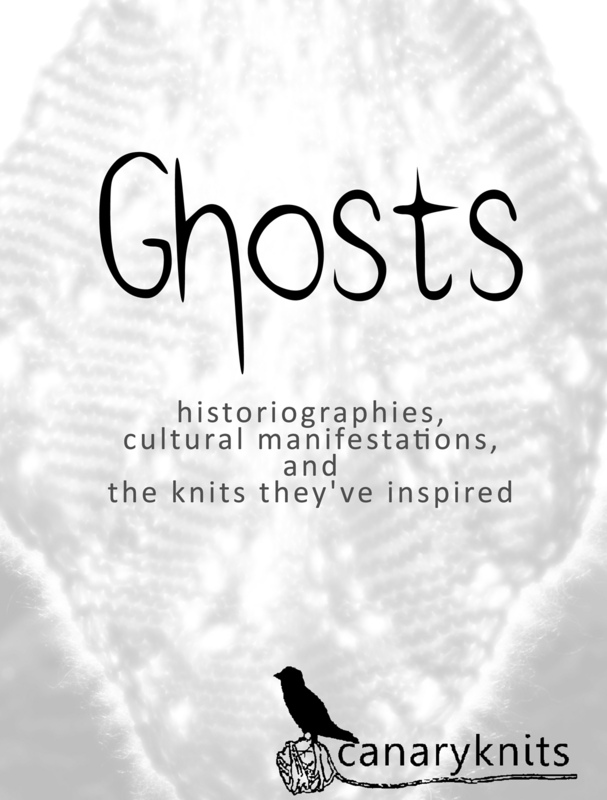 This new ebook by Teresa Gregorio (aka CanaryKnits) is half fascinating research paper on the history of ghosts (or, rather, the history of people seeing ghosts) around the world, and half charming knitting patterns. Did you know, for example, that "ghost stories" date back to the ancient Greeks? Or that ghosts didn't generally appear as white, transparent figures until Victorian times? Or that ectoplasm was NOT invented by the movie Ghostbusters (um, I totally thought it was. Oops.) 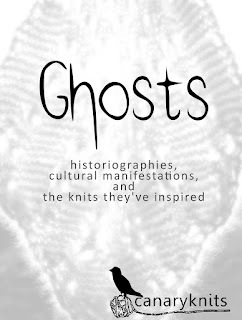 I was one of those kids who absolutely devoured "True Ghost Stories" books when I was younger, so learning about this stuff from a slightly more anthropological perspective was very cool. And then there are the patterns! I love how cleverly each is designed around one of the ghostly phenomena from the first section. 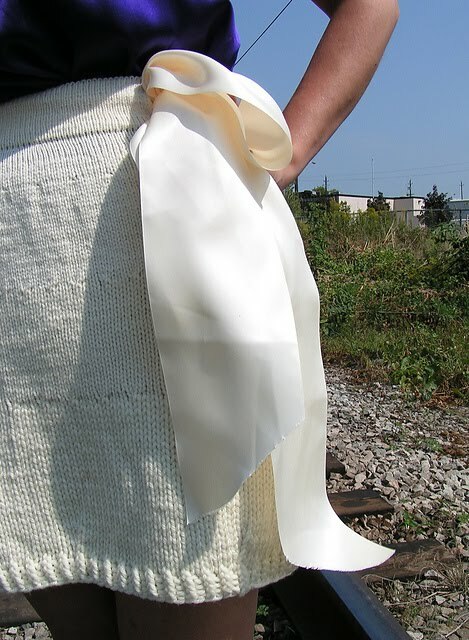 Some are very specific- Athenodorus, for example, is a skirt that "fades away" (thanks to changing gauges) to imitate the way Greeks believed a ghost would fade over time as it forgot its identity. And the "Hitodama" mittens literally feature images of hitodama- blue orbs of light reported in Japan and believed to represent a departed soul. Other interpretations are a bit looser, but the garments no less charming. "Feathers" pays homage to the birds that so many cultures regard as spiritually significant. One of my favorites, Galoshans (the Scots word for "guising" or dressing up in costume) is a terribly stylish sweater that has just a hint of old-fashioned-ghost-costume. But my absolute favorite in the collection (and the one I would make right this very second if I had any time at all for non-work knitting) is the Calavera Catrina. I've loved Day of the Dead imagery ever since my fleeting affair with Grim Fandango many years ago, and this bonnet (inspired by an art print of an "elegant skull" by José Guadalupe Posada) is completely charming. Overall, whether you're in it for the ghostly lore or the uber-cute patterns, "Ghosts" is a rather delightful Halloween-time diversion (with designs that won't look out of place the rest of the year.) CanaryKnits is well known for fashionable, flattering women's wear and this book doesn't disappoint a bit! or visit the CanaryKnits website! Teresa is going to GIVE one of you lucky sonuvaguns your very own copy of "Ghosts"! All you gotta do is comment here and tell me who your favorite ghost is. It can be anyone from Slimer to Devon-Sawa-in-Casper (back when he was dreamy) to the ghost that haunts your Aunt's attic. I'm going out of town for a few weeks, so we'll run this contest all the way until November 5th. Sound good? Wheee! So let's start with the obvious: Why hats? Oh, hats are the perfect one skein project. 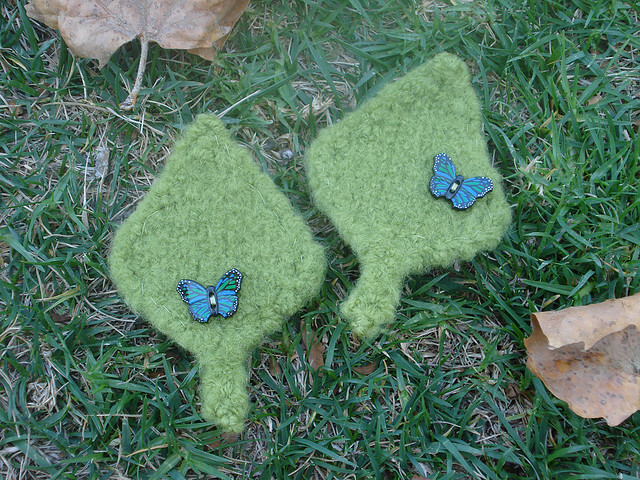 They're portable, you only have to knit one, and they're brilliant for learning (and teaching) new knitterly skills and construction methods. As a sculptor, someone who works and thinks in 3D, Hats offer the most versatility in a garment, and I love playing with form like that. What's not to love? (Amen to that, hat-sister.) One of the first things I noticed about this collection is how very chic and wearable it is- even the photography and styling is very understated and lovely. It's quite a contrast from some of your earlier designs that were decidedly wild and wacky! 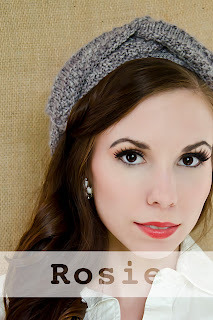 Can you comment at all about how your style has evolved over the years? I think any designer's style will evolve, as they grew and develop new skills. Photography is the one area where I needed to develop most; your comment about the styling and photography being understated tells me I'm learning well, as that was my intention! 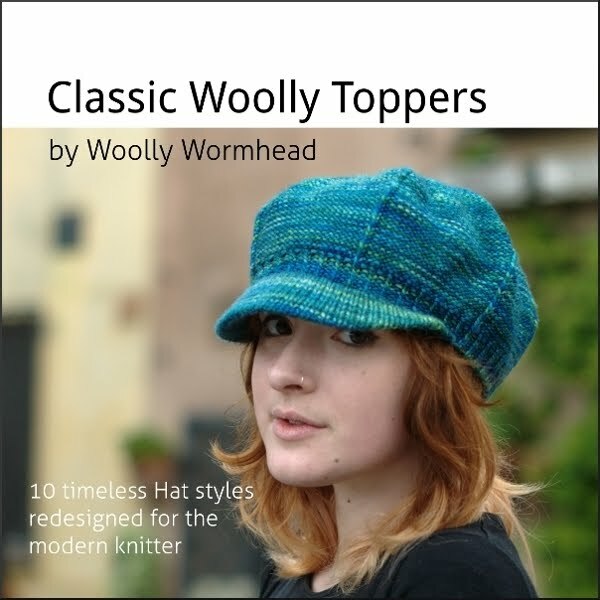 Classic Woolly Toppers needed the photography and styling to be just that; classic with a flavour of Wormhead. I still love the wild and wacky hats but they're not the greatest sellers ;) And that's fine – I don't design what I would wear, I design whatever intrigues me construction wise, and follow that theme. And that's where my growth comes from – each piece needs to challenge me, and each time I learn something new that I can take with me to the next challenge. 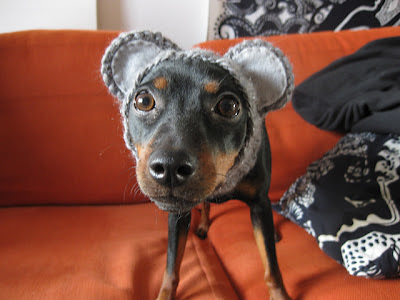 Wool is without a doubt my favourite fibre! I have a tendency to stick within the DK to Aran weight yarn range (18sts to 24sts per 10cm/4in), probably because I get a good compromise between speed of project and detail capacity. I used to work more with chunkier yarns but found them limiting, because there's not as much room in the gauge to play with details. Needle wise I've swung from DPNs to my KnitPro interchangeables. Wooden needles are my favourite; metal causes me to be too loose and plastic makes my hands sweat, and besides, wood is as natural and as warm as wood. Interchangeables also add to portability, and being able to have all of my needle tips and all of my cables in little cases with me at all times makes me unbelievably happy! 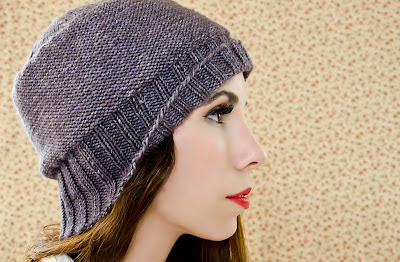 What should knitters consider when choosing a hat that will flatter them? There are lots of aspects that can affect how a hat will look when worn – face shape, hair length, glasses etc and any combination of these. When combining all of these we want to achieve balance. Proportion is extremely important, and once we've learnt how things balance proportionally for ourselves then we can start to play with that and stretch the rules a little. Understanding how a hat can enhance our features is a skill worth learning, as it enables knitters to be more adventurous with their hat knitting! Where did you get your unusual name? There are some days I think I've outgrown the name, but it is who I am now, even without the dreads. This is somewhat unrelated but it's just so cool- can you tell us a little bit about living in a bus? Living in a bus is great! We need to be able to move; permanence doesn't suit us, and even though our double decker bus has been parked in the same spot for a couple of years, knowing that our home is on wheels and will move if we need it to reassures us greatly. We've just sold our smaller bus and bought a caravan for our travelling adventures; it's much cheaper in fuel. Owning and building your own home is an empowering thing, and we've done just that with our bus. We've no mortgage, only moderate rent for the site(s) we park on, and our monthly bills are extremely low due to our simple and environment considerate lifestyle. We reuse and recycle just about everything; nothing gets wasted. We're not consumers particularly, though we've just bought our first new TV ever, the first TV we've owned in a number of years, which is kinda weird! Our lifestyle is a more manual one; we don't have a great deal of gadgets and do a heck of a lot of things by hand. It's how we like it – we're far more in touch with the environment around us than we'd ever be in a house or flat. As I type this, my partner has just arrived home with a car load of free wood, which we'll store and season and use when it's ready. Our woodburner is a basic one, no controls and no boiler or radiators, and it's our only source of heating. We don't have running hot water or an indoor bathroom, either. Living in a bus (or any vehicle) is quite different to living in a house, and not just because you can hear the rain on the roof! A home made of metal heats up much more quickly than one made of bricks and mortar, but also cools down much more quickly too. During the winter the woodburner has to be on constantly else the temperature will drop to whatever it is outside (i.e. very cold!) And during the summer the heat can get unbearable, and we don't have AC, which means we spend most of the summer outside where it will be surprisingly cooler. How did you first come into designing? 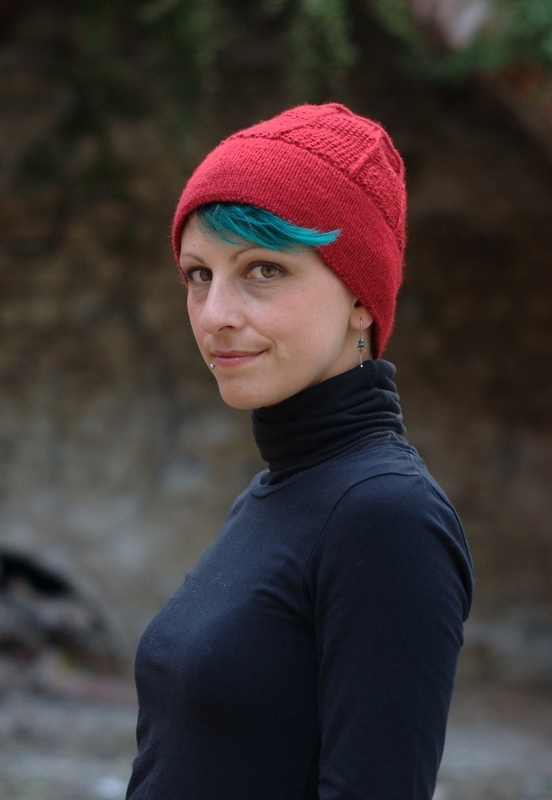 I've pretty much always designed my own knits – my first fully calculated made to measure piece was a jumper for myself, which I made when I was 14. 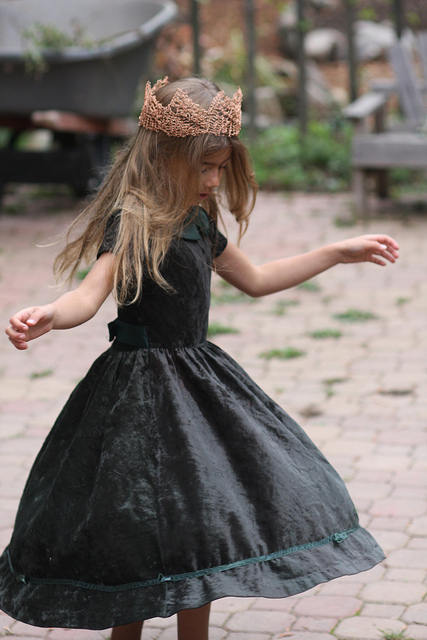 With my love of hats, designing hats was a natural progression. I didn't start publishing my patterns with any earnest until I lost my (teaching) job through poor health; writing everything down proved a useful brain exercise. 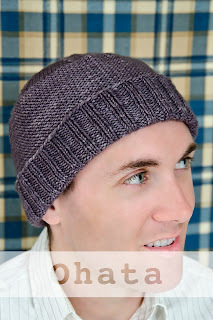 I still write full pattern notes even for the most simplest of hats I make, as I want to maintain the habit. Once I started publishing them I soon realised that I'd found my niche. Assuming you wear your designs at all, which one sees the most action? If you had to cast on for something that WASN'T a hat, right now, what would it be? 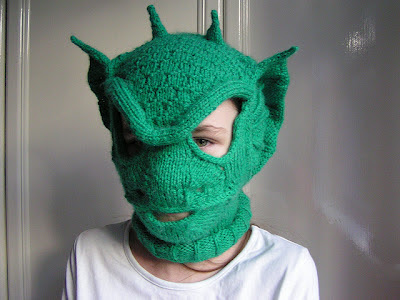 I've grand plans to knit myself a jumper or two, which will be quite a treat! 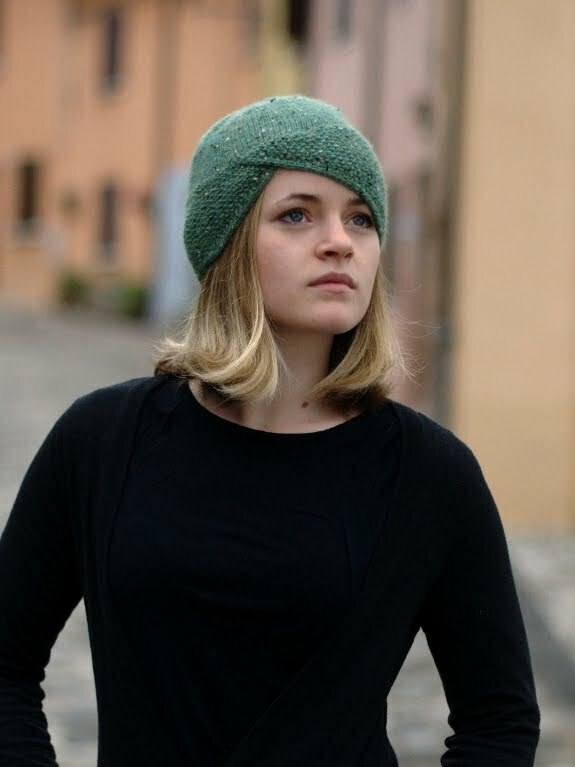 Time doesn't permit much selfish knitting but I'd love to make myself at least one of the following: 'Goodale' by Cecily Glowik MacDonald, 'Baby Cables & Big Ones Too' by Suvi Simola and 'Still Light Tunic' by Veera Välimäki. All in black, naturally. Do you have any advice for others who are interested in self-publishing? Firstly, to know the capabilities of your own tools/software, and to know your own limitations. These are very important things to bear in mind.. you don't have to have the latest camera or the most expensive software but understanding the capabilities of what you already have will help you make the best decisions about where to invest both money and time. Being honest with yourself about your own limitations is essential – we all have the capacity to learn yet it isn't just about that; self publishing takes a huge amount of stamina and confidence, and managing projects and budgets can be seriously draining. The upside is potentially a greater income and complete control over your work, which are huge rewards in themselves. Secondly I'd say that you need to follow your own creative path – after all, what would be the point of being indie otherwise? I've often wondered why self-publishing is still viewed by many as a poor cousin to being published. It takes so much more work and energy to do it right! Sure, you don't have the credentials of a publisher selecting your work, but the buying audience can be a much harsher critic. So what's next? Anything in the pipeline? You can pick up your very own copy of Classic Woolly Toppers in either digital or print format on Woolly's site, or keep an eye out in your LYS! But before you do that, why not try and win one? 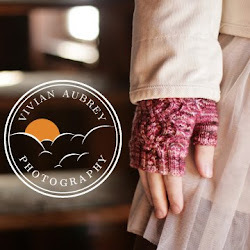 I'm giving away a digital copy of the book PLUS a skein of scrumptiolitious Malabrigo Arroyo to knit Corbelle (above)! To enter, just check out all ten hats on Rav and tell me in the comments which one most sets your little heart a-flutter. (Don't forget to leave contact info in case you win, okay?) I'll draw a name a week from now! 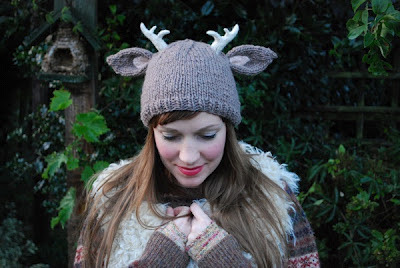 Be sure to check out the next stop on the Classic Woolly Toppers tour over at Rock + Purl in the next few days! Hey guys! Check it out, we're about to have my very first guest blogger! (Well, on this blog, we did one or two on CAF.) I'm honored to be a stop on Rohn Strong's blog tour for his new book, The Heritage Collection: WWI and WWII. And for this particular stop, Rohn will be writing the post (about what else? Hats!) So without further ado, take it away Rohn! There is just something about a hat. Maybe it has to do with the endless design possibilities. Maybe it has to do with the simple style. Maybe it has to do with the practicality. Maybe…just maybe…it has to do with the history. 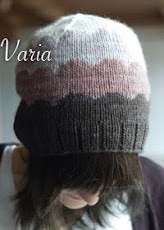 The history of the hat is much too long and broad for me to discuss in one little guest post. To be honest, I don’t even know it. I doubt if I studied the history of the hat I could learn all it has to teach in 10 of my lifetimes. However, I do know a little something about hats during a time in history still fresh in our minds. 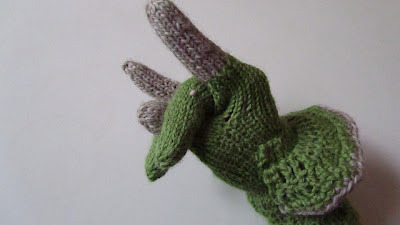 World War I and World War II brought about change not only within society and the world as a whole, it also brought about changes in knitting and knitwear design. When I began doing research for my book, the very first pattern I noticed was in a magazine published toward the end of WWII. At least three of the patterns happened to be some type of headwear. Either a balaclava or a simple small cap or an extra-long cap meant for rolling up. There was something for everyone. As my research continued a wealth of knowledge sprung forth. Hats were everywhere, and the interesting part was that most were knit on size 6 or 8 double pointed needles and worsted weight yarn, what we use today. Before this time much of the knitwear was knitted on smaller needles and much thinner yarn. 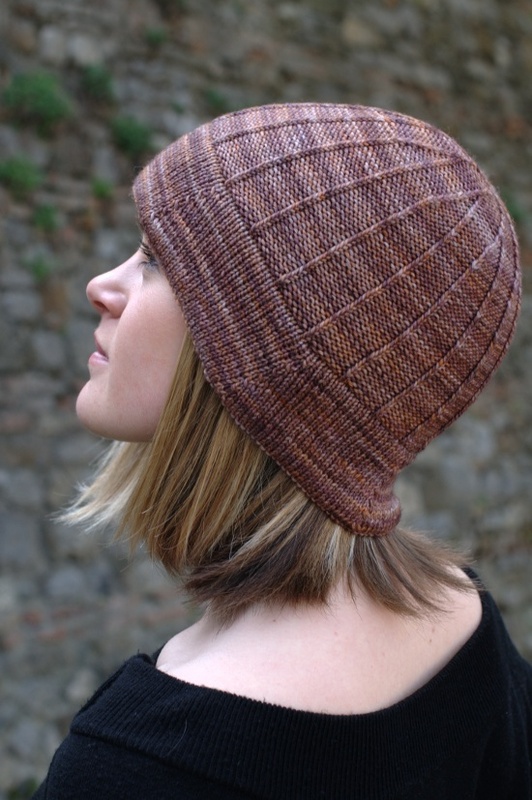 My Grandma Dalton would knit on triple-oughts and double-oughts with yarn akin to thread. I noticed the advancements were not only male oriented either. 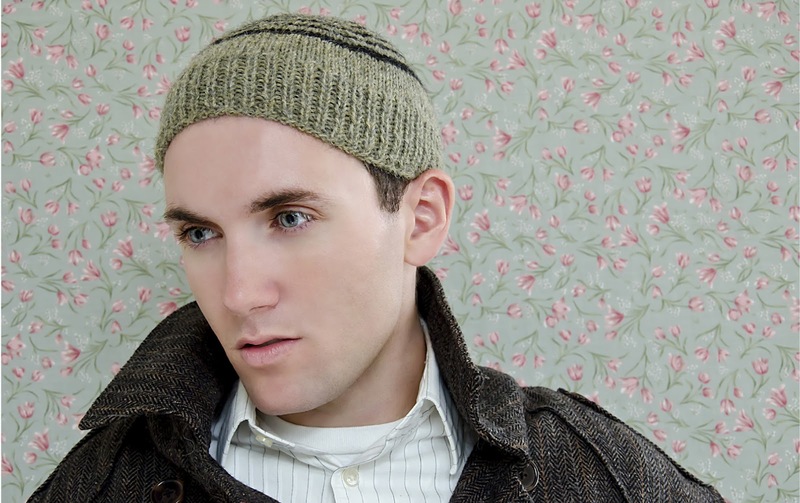 Many of the headwear patterns were meant for women as well. 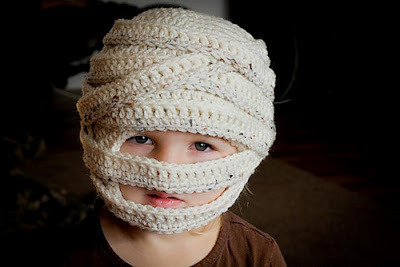 Turbans and snoods became ever more popular for practical reasons. Women loved their long hair and of course cringed at the thought of cutting it. However, with the men at war, women were forced to take manufacturing jobs. Long hair would undoubtedly get wrapped in machinery and well…let’s just say it was not a pretty ending. It was also interesting to see the difference in knitwear from World War One and Two, just a few short years created an abundance of radio and transmission advancements. That means things needed to change. Earflaps were added as a way to allow hats to be worn while still allowing the radio to be worn. For example, planes reached horrid temperatures during air raids and proper clothing was essential. The Balaclava, which has been around for a very long time, was altered to allow the ears to come out the side, essentially cloaking the head in wool while keeping ears free to wear headsets. My favorite hat in my book is called "Pappy." Now Pappy is a simple striped cap. A lot of people comment on the size, it honestly looks like it’s a tad small for the head, but there was a reason for this. Watchmen had to wear helmets, it was mandatory. 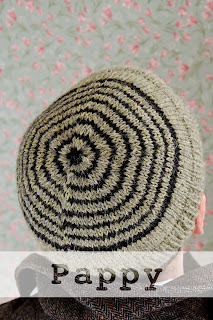 However most helmets couldn’t fit over the head if a thick wool hat was on, so the cap was born out of necessity. I think that last statement truly sums up the hat, or at least the advancements made during the wars. Necessity is the mother of invention, or in our case it may be better suited to say, Necessity is the mother of design. Now, if I may sneak in a little at the end here.... Rohn's book is fabulous. Double fabulous if you're into history, but it's also just skillfully designed and beautifully styled and photographed. I actually watched youtube videos on how to do victory rolls in my hair for an hour after reading it (conclusion: I have too many short choppy layers. But later, we're trying again!) 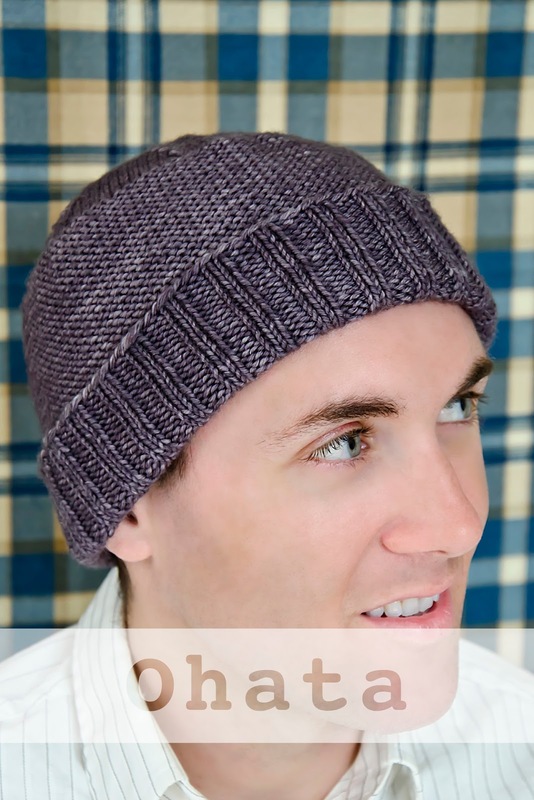 This book also stands out as a wonderful resource for simple, sophisticated, yet interesting men's patterns- something which there is a dearth of, as anyone who knits for the men in their lives knows. 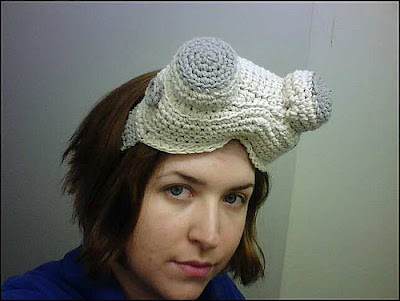 Also, the turban hat. Look at that turban hat. Thanks Rohn, for stopping by!! To purchase Rohn Strong’s book, The Heritage Collection, or any of his other designs please visit his website at: http://www.strongandstone.com or check out the book at Createspace.